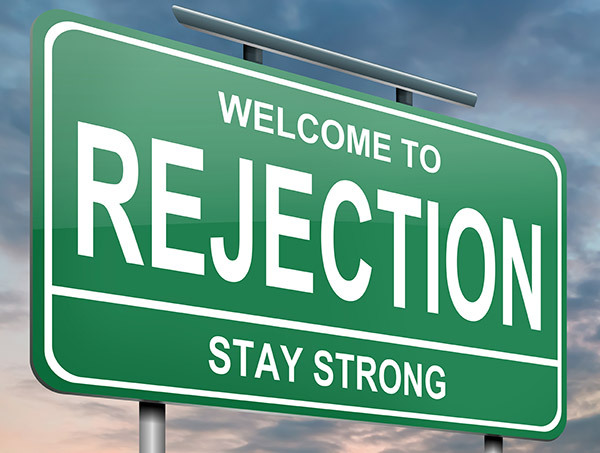 EIN REJECTION: There are various reasons why IRS may reject your E-filed Federal Excise Tax Form 2290, with EIN as a factor. A simple typo can also lead to EIN Rejection, when you type in an incorrect EIN it can get rejected. Keying in an Incorrect Business Name that is not in IRS records for your EIN or using a DBA name will also result in an EIN Rejection. VIN DUPLICATION: IRS allows to E-file Federal Excise Tax Form 2290 for a single VIN, only once in a Tax Year. Attempting to E-file HVUT for the second time in a Tax Year for a particular VIN, the IRS would reject it with a reason VIN Duplication. INCORRECT RTN: RTN is abbreviated as Routing Transit Number, when you are E-filing your Federal Excise Tax Form 2290 and deciding to pay your taxes through Electronic Funds Withdrawal (EFW), then you Enclose your Bank Account Information such as Account Number, Routing Transit Number, Account Type & Bank Name. If you key in an Incorrect RTN, the IRS will reject your E-filed Federal Excise Tax Form 2290 with an error message stating INCORRECT RTN. Now that we have listed all the possible reasons for Form 2290 E-file rejections, make sure that you do not commit the above mentioned errors to avoid Rejection. If your E-filed Form 2290 gets Rejected then you always have to chance to correct it Online without paying any additional service fee, when your actual Federal Excise Tax Form 2290 is filed through the ONLY DECADE OLD IRS Authorized E-file Service Provider for E-filing HVUT Form 2290, www.Tax2290.com / www.Taxexcise.com – Products of ThinkTrade Inc.
Feel free to reach our Handpicked, Industry’s best & Friendly Tax Experts @ 1-866-245-3918 or write to support@taxexcise.com . You may even ping them using the Live Chat option available on the website.